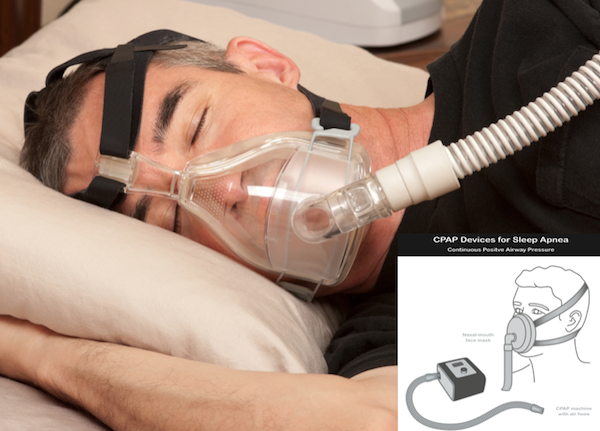 An initial treatment may consist of using a nasal CPAP machine that delivers pressurized oxygen through a nasal mask to limit obstruction at night. One of the surgical options is a uvulo-palato-pharyngo-plasty (UPPP), which is performed in the back of the soft palate and throat. A similar procedure is sometime done with the assistance of a laser and is called a Laser Assisted uvulo-palato-plasty (LAUP). In other cases, a radio-frequency probe is utilized to tighten the soft palate. These are procedure usually performed under light intravenous sedation in the office. OSA is a very serious condition that needs careful attention and treatment. Most major medical plans offer coverage for diagnosis and treatment. 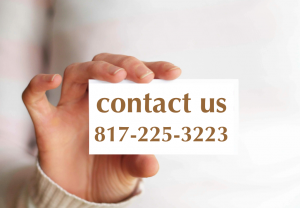 Please call Advanced Facial & Oral Surgery at 817-225-3223 if you have any questions.